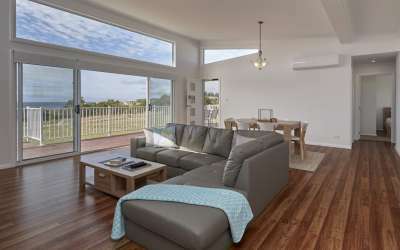 We now offer finance options to help make your Tasbuilt Homes experience even easier. 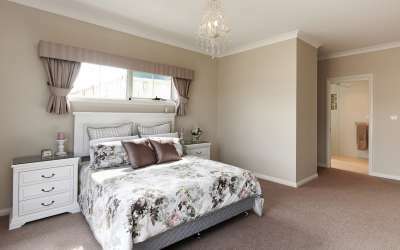 Finance is available through the NAB, B&E, Tassie Home Loans, ANZ and now Bendigo Bank, simply phone or email the relevant person below for more information. 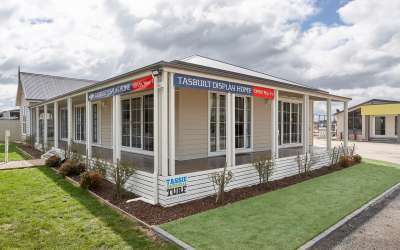 Tasbuilt have contact details for ANZ bank, Launceston & Hobart branches, contact Tasbuilt for details. 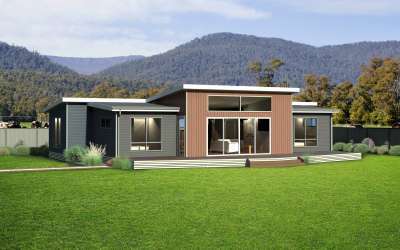 When seeking finance approval it is important to explain to your bank that a Tasbuilt Home is not a kit home or a relocatable home. 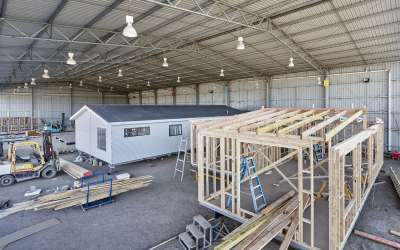 It is simply constructed off-site, and then installed permanently on concrete and steel foundations and services connected just like a regular construction. 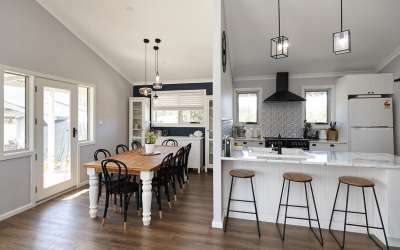 The whole project is covered under a fixed price builders contract, and Tasbuilt is a fully licensed Tasmanian Builder, with all relevant insurances required by the banks. 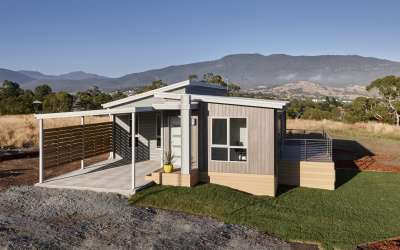 A Tasbuilt Home is often confused with a kit home. 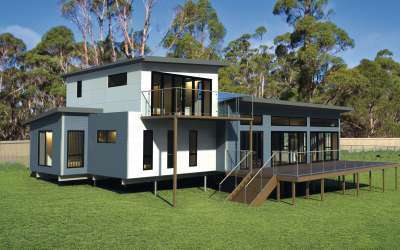 A kit home is a home in which the components are purchased, unassembled, in a kit form, usually supplied in shipping container. 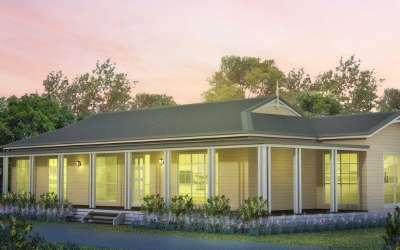 A kit home company may or may not provide an installation service. 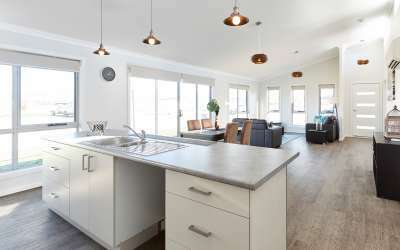 Sometimes the owner contracts the tradesmen separately, or sometimes they may do the installation themselves as an owner builder. 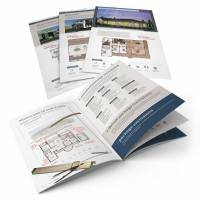 This is more complicated process and involves greater risk for the lender. 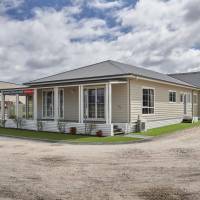 A mobile or relocatable home is a modular building that can be easily moved from site to site. Banks are less likely to lend money if they believe the home is a kit home, or that you are doing an ‘owner builder’ project. 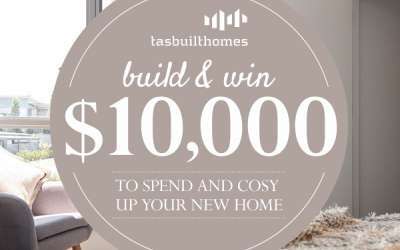 If your bank is not sure about the Tasbuilt Home process, you can ask them to contact us for more information. 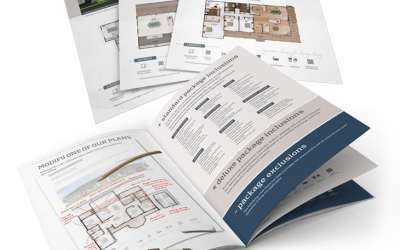 A quick phone-call can often help clear up any queries and the get the ball rolling on your new home! 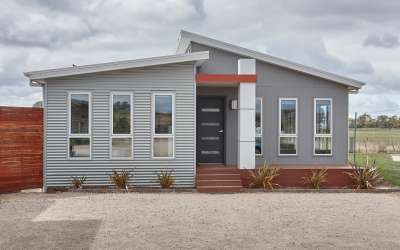 If you are unable to raise the necessary equity or provide a guarantor then we would be happy to adjust the progress payment structure, providing we have a secure contract and guarantee from your bank that they've approved your loan and will make the payment once the home is on site. A small administration fee of 0.5% of total contract value is applicable for this change in progress payment structure, to cover fees and charges associated with bridging the finance in these circumstances. 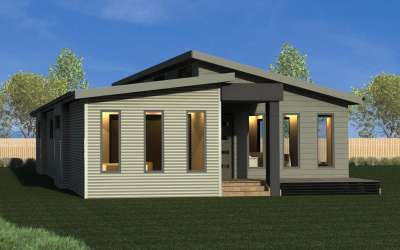 Tasbuilt Homes and ask us for contact details for an ANZ home loan consultant. 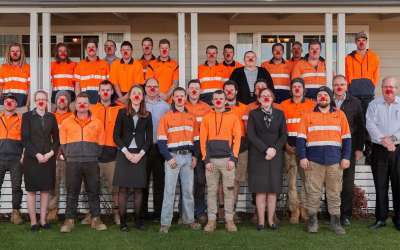 "Social Enterprise Finance Australia (SEFA) is a social enterprise that provides finance for other social enterprises"
Specialist mortgage brokers based in Launceston, serving all of Tasmania with access to 32 different lenders.